If you are looking for a solution to prevent crime or to reduce the chances of being burgled a second time, CCTV (Closed-Circuit Television) provides the solution. CCTV provides extra security for both you, your staff and your premises. 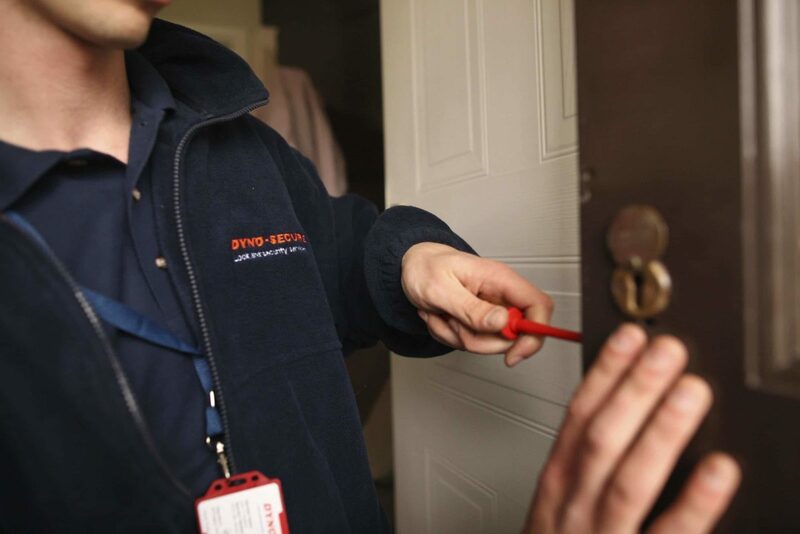 In partnership with CCTV experts ESP, the national team of Dyno-Locks security experts offer a bespoke solution to meet your needs.